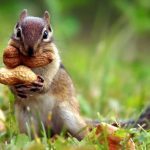 Half term is on the way (already! 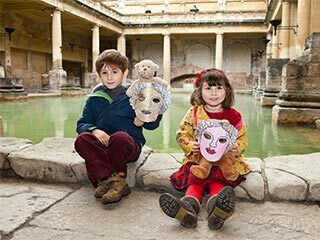 ), so to help you keep the kids busy, we have put together a list of the top 5 things to do in Bath in February half term ! Ok, so we might be a little bit biased with this one! 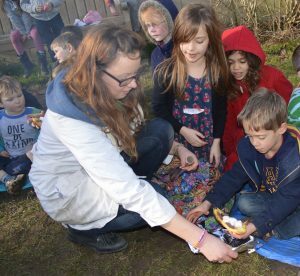 But we love running holiday clubs and they are a great way for children to have fun and learn something this half term. There will be experiments to watch and do, things to make and items to explode! 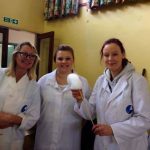 Each day is run by highly trained Fun Scientists with enhanced DBS checks and first aid training and is jam-packed with experiments, games, crafts and explosions. The club will run on the 16th, 17th and 18th Feb from 10am-3pm at St Barnabas Church Hall, Mount View, Southdown, Bath, Somerset, BA2 1JX with optional ‘stay and play’ from 9am-10am and 3pm-5pm. The days are perfect for children aged 4-10. Click here for more information and how to book! “With hundreds of hands-on exhibits to explore, live shows and a Planetarium, At-Bristol is one of the UK’s biggest and most exciting interactive science centres.” At-Bristol. We love At-Bristol here at Fun Science! 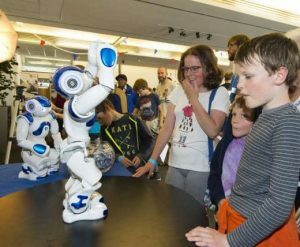 Whether you are a science-nut or not, At-Bristol is a really fun day out for all ages, and you will learn something too! Longleat is a brilliant day out for young and old! 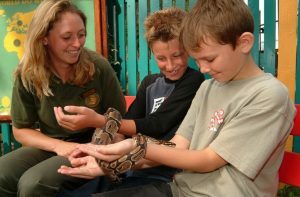 With a drive through safari to see some of the world’s most majestic creatures, and an adventure park to get up close and personal with some of the smaller animals, Longleat has something for everyone. You can even learn some history at the fabulous Longleat house, or get lost in the maze! This year celebrates 50 years of Longleat so be sure to visit this amazing park. 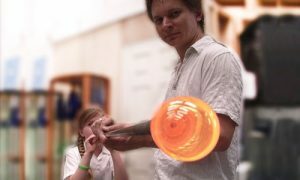 4 – Interactive Glass Blowing Demonstration. This is a great rainy day activity right here in Bath! The interactive glass blowing demonstrations are great for all the family. Watch the glass being blown and coloured, or have a go yourself! This demonstration is also available to children so everyone can have a go! Visit the website for times and prices. If you live in and around Bath, this is a must. Learn the history of some of Bath’s greatest heritage! There is a brilliant audio tour available for children. See the water source and walk along the ancient pavements, whilst learning all about the history behind it. A great day for all the family to learn something new!